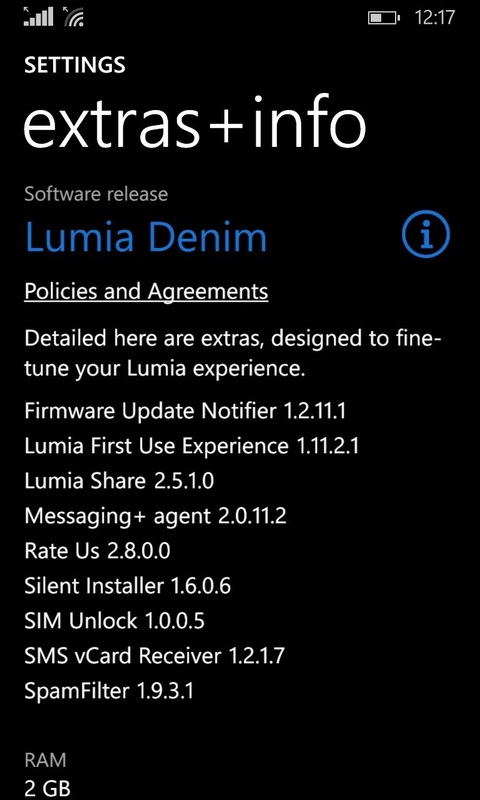 Finally Lumia Denim Update is available in India for Lumia 1020. There was a lot of buzz regarding the release date but no fine time line. Even after the release when you try to activate Cortana you may get an error that the language and the region chosen are not correct. I am still working on changing the language (presently 'English (India)')setting and region setting (presently 'India'). But does not seem to be working. Hopefully I will be able to fix it soon and will post the fix as well. Till then will have to google a couple of more blogs. Below is mentioned the chart the region, language and speech settings.. Hope it helps..